Every scheduled visit includes a detailed consultation, Stress-Relieving Massage, luxury cleanse, home care knowledge, and Finishing Touch. Every team member of Terra Mater Salon continually trains with AVEDA and other GLOBAL MASTERS in order to be the best for you to exceed your expectations. 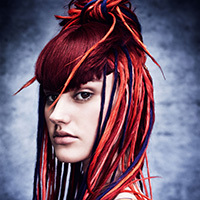 Our prices reflect the level of education, experience, and technical excellence each stylist has attained. 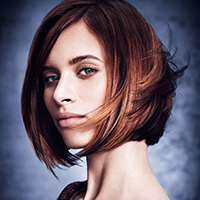 Our prices may also vary according to your hair length, texture and density requiring extra time and product. We are at your service to discuss any questions you might have before any service is performed. Complimentary service adjustment within 7 working days. We request a 24 hour cancellation notice for service or half the cost of missed service will be charged.